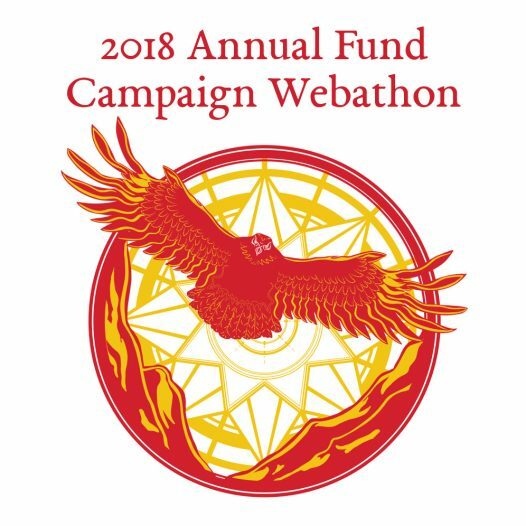 On Saturday, October 13, join Signum University President Dr. Corey Olsen for the 2018 Annual Fund Campaign Webathon. 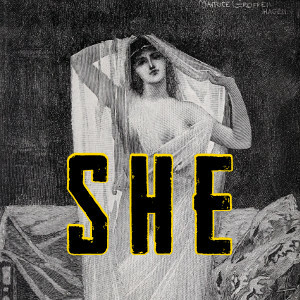 Join the Mythgard Movie Club for a discussion on She (1935) on October 11, 2018 at 8:30pm ET. 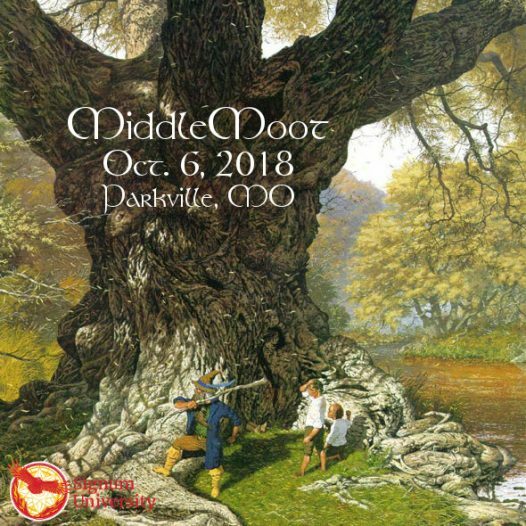 Join us on Oct. 6, 2018, at Park University in Parkville, MO, for MiddleMoot 2018! 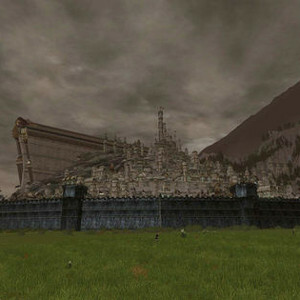 LOTRO Marathon: Take Wigend to Minas Tirith! Join Signum University Founder and President Dr. Corey Olsen on Saturday, September 29, 2018, for a LOTRO marathon to take Wigend to Minas Tirith. Join us on Friday, September 28, at 9 PM ET for a Thesis Theater with Signum MA graduates Emily Denny and Lola Lindle. 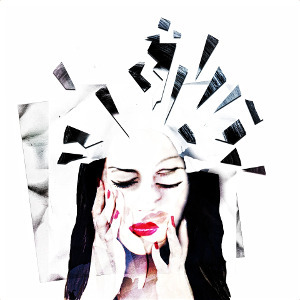 Dr. Karl Persson and Sørina Higgins will address reasons for the difficulties around discussion of mental health amongst academics, as well as ways we can begin to break the silence and move toward hope. 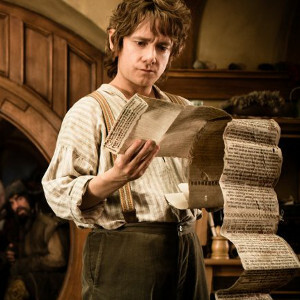 Hobbit Day Reading, Panel Discussion & Campaign Kick-Off! Join us on September 22, 2018, for a special Hobbit Day Reading event to kick-off the 2018 Signum University Annual Fund Campaign. 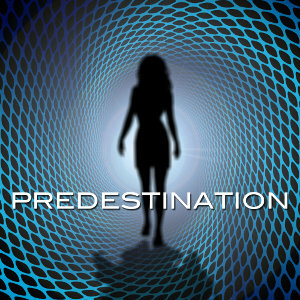 Join the Mythgard Movie Club on September 6, 2018, for a discussion of Predestination (2014). 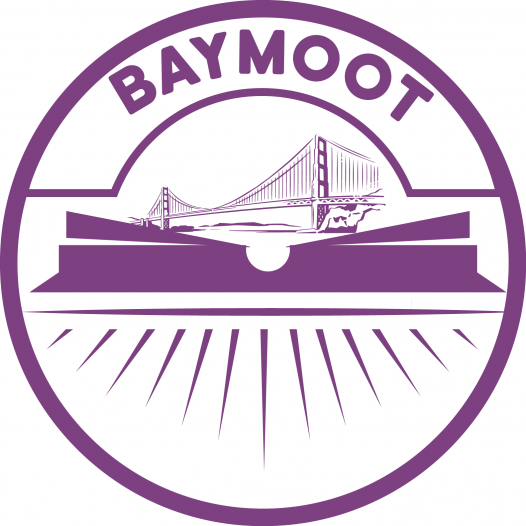 Join Signum University and Mythgard Institute for BayMoot 2018, a symposium dedicated to exploring the intersection between culture and speculative fiction, on Saturday, August 18, 2018.